Our property offers 20 non-subsidized apartments and 22 subsidized apartments through the Seattle Housing Authority's Project-Based subsidy program for a total of 42 apartments. We also accept Seattle Housing Authority - Section 8 Vouchers. The rents listed are for our Non-subsidized apartments currently available. 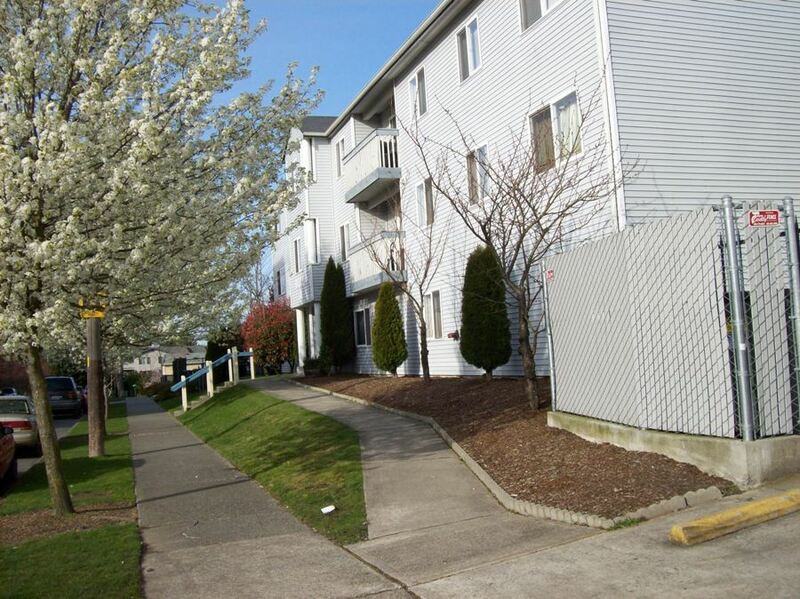 1 and 2 Bedroom Apartment Homes located in West Seattle. Washer and Dryers in the units. Covered parking available. Secured entrance building and parking. Decks on upper level apartment homes. 22 Project Based Subsidized apartments through the Seattle Housing Auithority. Other units are market rate (no subsidy). Income Limit Details: Section 8 Welcome! HUD income limits. Limit will vary depending upon subsidy available. Please call for eligibility and availablility. Garage Area with remote control access available. Screening is $42.00 per adult 18 or over. Children 12-17 years aditional $8.00 each. Out of state reports additional cost, varies by location. Wait list is closed for our low-income units.